Now that across Australia this week the summer school holidays are about to start and it is time to start thinking about summer holidays if you haven’t planned one already! Whether you are heading away for the Christmas break or a week long trip, you are going to need somewhere to stay. You have several options available including hotels, motels, travel lodges all of which can range in price and quality. The task of booking a hotel can seem like a daunting one, as there seem to be so many choices out there. Because of this, you might take the first offer that comes your way regardless of the price, but you don’t have too! 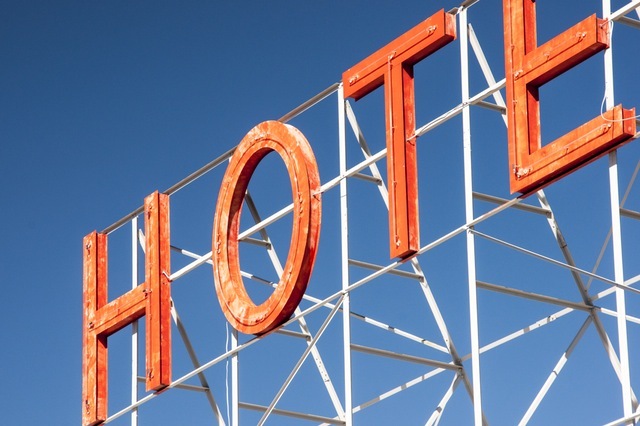 There are plenty of easy ways to save money on your hotel when you travel this summer, and it does not require you sacrificing quality. For our family our holidays are usually fairly cheap and that is why we are able to go away during the school holidays each term. We spend no where near the what other families spend on each holiday. We are able to spend significantly less than the average because we actively look to save money, such as with how much we spend on where we sleep. Usually hotel costs are one of the largest parts of a person’s budget, but they don’t have to be. There are plenty of ways to save money on your accommodation, and, this way you can go on more trips away because you can spread your budget further! Below, you will find a wonderful selection of tips and tricks that can help you with saving money on a cheap hotel in Melbourne. The whole point of a holiday is to relax, so don’t let the cost of where you stay be an added burden. Here are my tips to save money on hotels and rentals so that you can spend more time away with the family. Before you book, check online booking services. All of these sites offer low price guarantees and price matching services. You don’t have to commit to a room to search and compare, so it is worth your time checking here first! Stay where kids stay free. Because hotels know that many couples travel with children, they offer kids stay free options. If you are traveling with children this option can save you quite a bit of cash. There is no sense in paying for extra children if you don’t have to, so be sure to ask the hotel you are considering if children can stay for free. If you can, then you may want to do some research and see what an accommodation’s rate is when just changing the date by a day or week or two. This is an important money saving tip and can possibly save you hundreds of dollars over your vacation. Credit card or store rewards are one of my favorite ways to earn cheap holidays and save money on hotels. You can use credit cards just like you normally would and earn free hotel stays. You should always sign up for a hotel’s loyalty card so you can earn free hotel stays for the future. This way you can accrue points on the hotel’s member card (they are usually completely free) and accrue points on your credit card as well (if you can use credit cards responsibly). There are other benefits to signing up for these cards as well. Sometimes you can score free hotel room upgrades, early checkins or late checkouts at a hotel, additional discounts, and more. Enjoy your summer travel without the stress of overpaying for a hotel. If you driving to your destination make sure you drive safely. Follow these tips and you will surely keep more dollars in your pocket!